Honda India has special plans for India similar to other car makers such as Ford and Renault that has already slated a busy schedule this year. After a long year marred by production outages and dwindling sales of its best selling cars such as Honda City and Honda Civic, the Japanese car maker attempts to put things back on track this year. The launch of Honda Brio small car became a precursor of this change. To start with, there are top-level management changes on cards which will be effective April 1. Besides this Honda diesel cars will also be launched in India soon. As per reports, Mr Hironori Kanayama, will be the new chief of Honda India. Prior to this, Kanayama was Chief of Taiwan operations and has an overall experience of eight years. Notably, Honda India Chief will now be focusing on Honda Cars in India and will not be handling Honda bike and other operations. He will be taking charge from Mr Takashi Nagai. Mr Shigeru Yamazaki will be the new new Senior Vice-President and Director, Sales & Marketing replacing Mr Seki Inaba. Mr Yamazaki will be handling all the marketing operations in India. The proposed changes are also seen as the route to double volume of its cars to 1 lakh units per year. 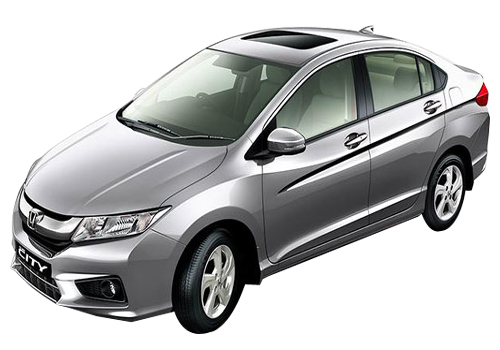 The work in this regard began in 2011 with the launch of new Honda Jazz and Honda Brio small car and the recent launch of Honda City in January this year. 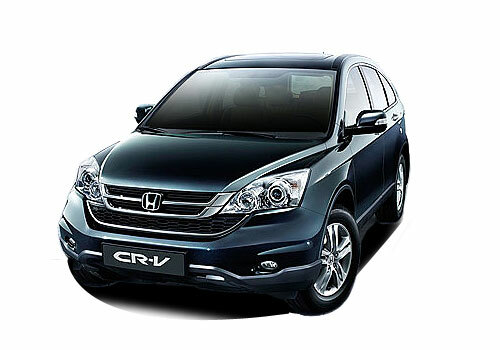 Besides this Honda City and Honda Civic are hoped to get their diesel avatars first followed by other Honda cars such as Honda CR-V. For the sake of meeting the proposed demand, Honda will be putting the Greater Noida plat to full capacity and will also be activating the Tapukara (Alwar, Rajasthan) plant.